Total playing time: 84´04 Min. 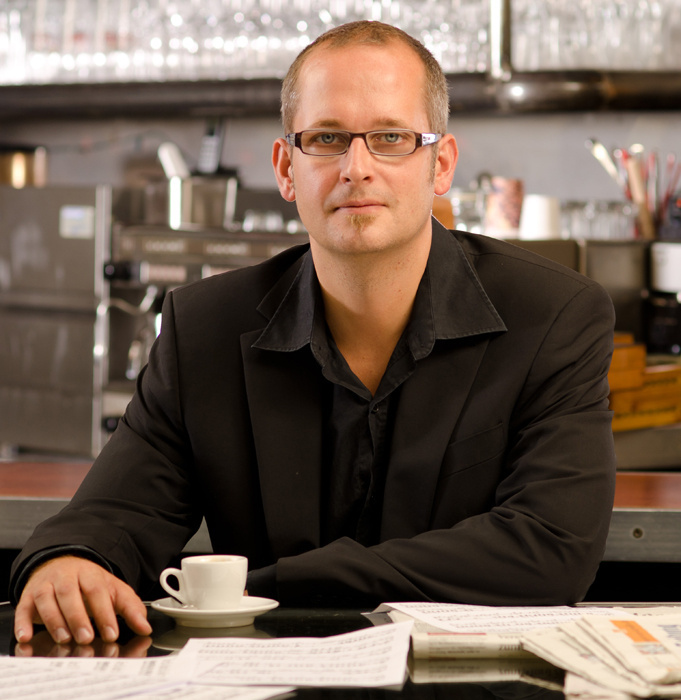 Arrangements for vibraphone, marimba und piano. Listen to a demo or buy this CD here ! 2. Aquarium from "Der Karneval der Tiere"
Information about Roland Härdtner&apos;s musical career can be found under "biographie". Boris Ritter graduated his studies as a diploma music teacher in the major subject piano and became awarded with the "Outstanding Musician Award" by the Berklee College of Music in Boston, Massachusetts. 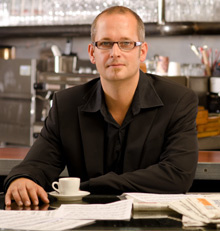 Furthermore, he is Bundespreisträger (national award recipient) at "Jugend musiziert" (young people making music) and award winner at "Jugend komponiert" (young people composing music) as well as a member of the Bundesjazzorchester "BuJazzO", conducted by Peter Herbolzheimer. After six years of playing the piano with the duo "Marshall & Alexander" and his work as a silent movie pianist at the Theater Pforzheim as well as being the keyboarder at "Kiss Me, Kate" Boris Ritter becomes the musical director of the Badische Landesbühne Bruchsal. He worked as a lecturer at the Musikhochschule Mannheim for three years. 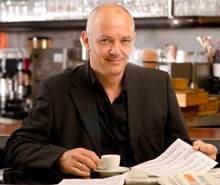 In 1999 he wrote "Der kleine Muck", the first of three musicals for children. "Alice im Wunderland" und "Des Kaisers neue Kleider" follow and mark the beginning of the cooperation with Roland Härdtner. 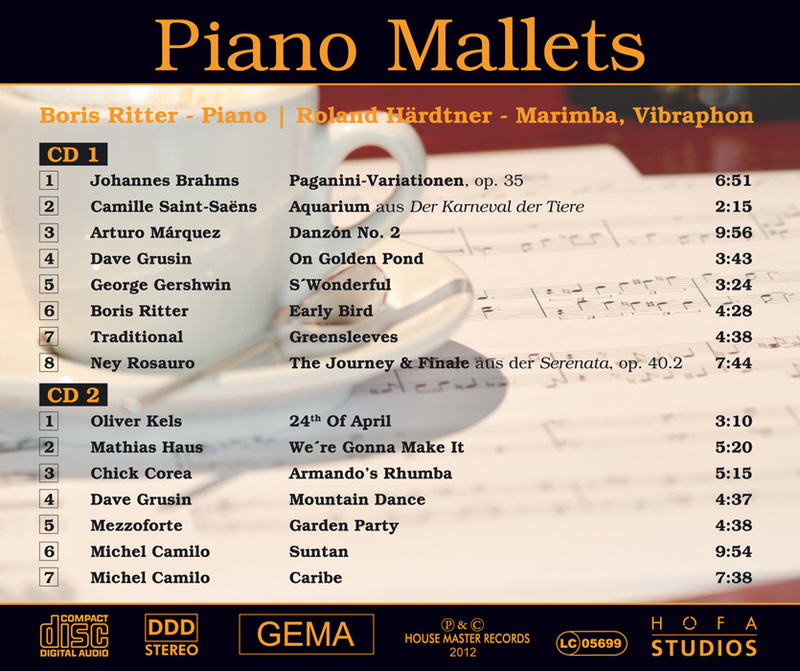 The cross-over CD "AIRevolution – Swinging Mallets play Bach" is released in 2001 with Boris Ritter playing the piano. Here, his knowledge of jazz as well as his classical education come into effect. In 2004, Boris Ritter became selected for the musical stages of the SI-Zentrum, Stuttgart, first for the Apollo, then for the Palladium-Theater. He starts as a keyboarder at 42nd Street and Elisabeth. Soon he becomes conductor of Drei Musketiere and shortly afterwards acting musical director of the productions “Wicked”, “Tanz der Vampire”, “Rebecca” und “Mamma Mia!”. The cooperation as a duo so far of Roland Härdtner and Boris Ritter is topped off by the programme “Piano Mallets”, newly created in 2012. The matured, almost blind musical understanding of this two exceptional musicians leads to 15 excitingly arranged cross-over titles, which bear some surprises. 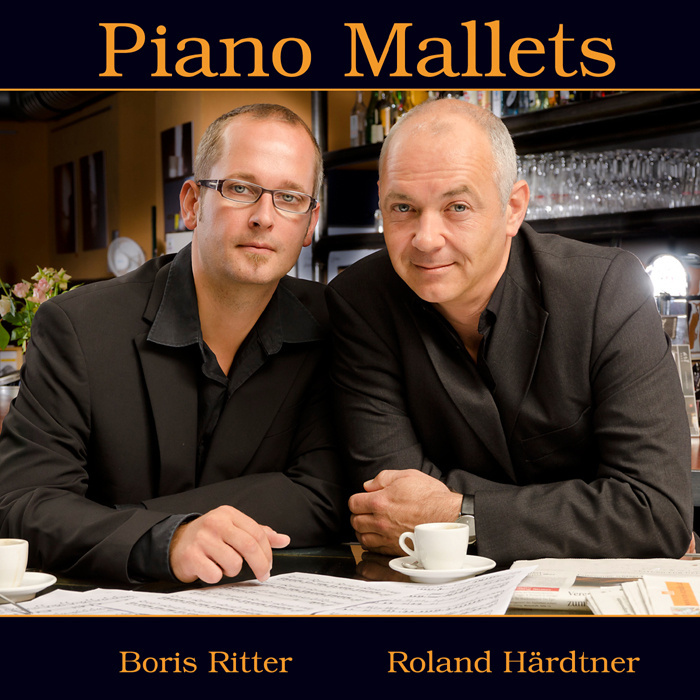 Pianist Boris Ritter and Roland Härdtner (marimba and vibraphone) have been playing together for twelve years. During this time, they received a wealth of experience derived from playing together in 250 to 300 concerts. “When playing live, one gets to know and appreciate each other, especially in extraordinary and hardly predictable situations on stage”, Roland Härdtner describes the most valuable base of the cooperation with Boris Ritter. We felt right at the beginning that we have a strong musical bond. When I enter a concert stage knowing that Boris is sitting on the grand piano, I see this like a kind of an all-risk insurance. No matter what is going to happen, independent from the form on the day or the mental disposition, I am safe. This long term concert experience and the matured mutual faith are the essential base of this double CD Piano Mallets, a co-production spanning 15 titles of a mutually selected cross-over repertoire.